France is heading for the biggest administrative changes since the 1950s, with less regions than ever before. Today, they revealed the new regional capitals. The big changeover is due to take place on the 1st of October 2016. 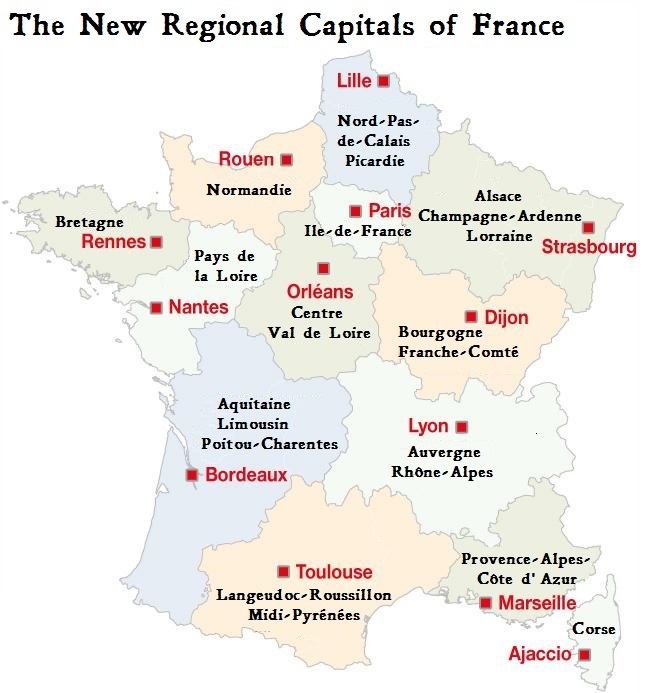 On that date, the 21 regions of France will become 13. A council meeting today decided on the capitals of each region. In some cases, there was fierce local rivalry to see which town or city would become a regional capital and all the administrative jobs that go with it, while with others, it was a matter of confirming what people presumed would be the case. 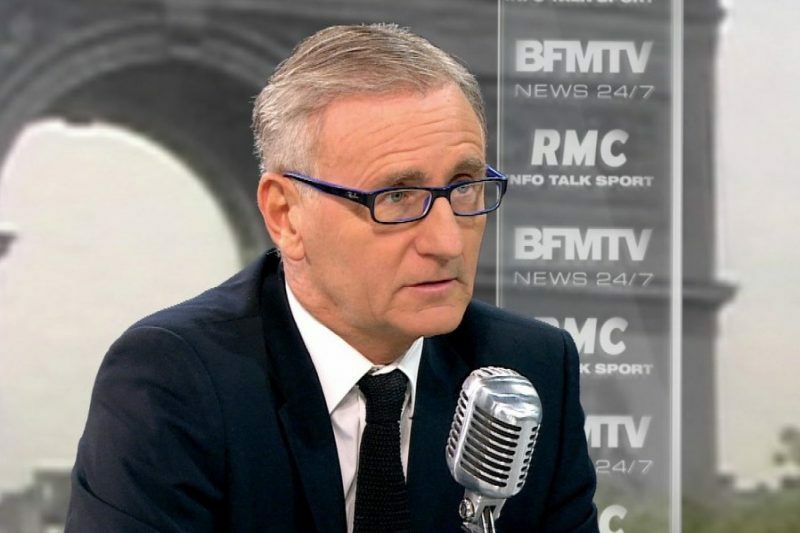 The slimming down of France’s administration means that nine positions of Regional Prefect will be lost, as well as the same number of senior regional health officials and “63 regional directors’ jobs”. There has been plenty of controversy in re-drawing the map of France (due to be adopted by parliament on the 17th of December 2015): While some regions have been fused with logical and harmonious results (most notably Basse Normandie and Haute Normandie into “Normandie”), other regions were less pleased. Most Bretons wanted to see their old boundary reinstated, as well as reinstating Nantes as the regional capital, but that will still be Rennes. Over In Alsace, meanwhile, a group of right-of-centre UMP deputies failed in their legal bid to prevent their beloved region fusing with Champagne-Ardenne.